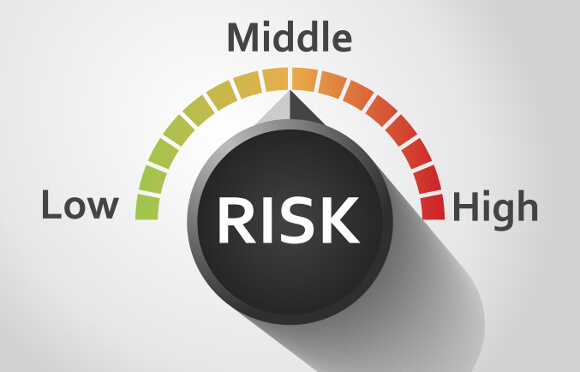 Before investing client assets, advisors are required to assess a client’s risk tolerance. If the investor takes on more risk than they can endure, they are likely to lose more money than they can stomach when the inevitable bear market comes. And even if the market recovers, there’s a risk that the investor will panic sell at the bottom of the market. To read the full article in Financial Planning, click: Risk Tolerance: The Misperception that Keeps Hurting Clients.